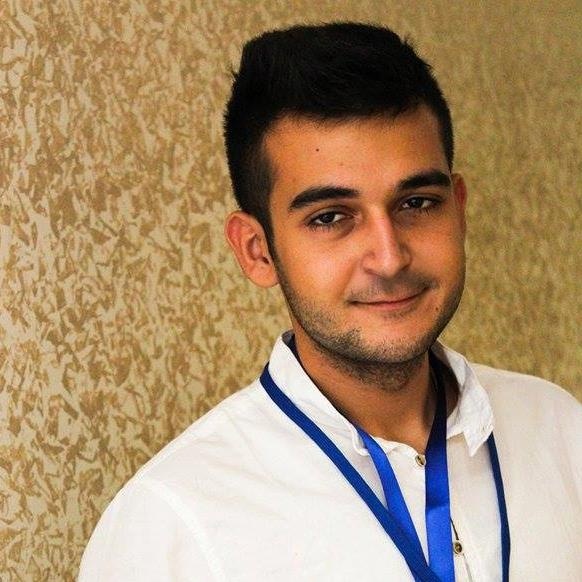 Yahya is a final year student of communication engineering at Damascus University in Syria. He is a content creator and media relations manager at Syrian Researchers, and is interested in machine learning, AI and their applications. You can reach Yahya through his Linkedin page.